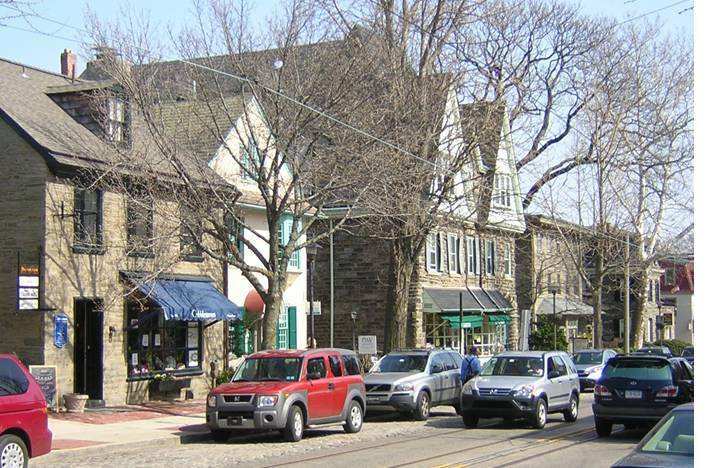 Chestnut Hill PA has been named one of the National Trust for Historic Preservation 2010 Dozen Distinctive Destinations. 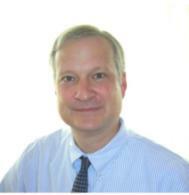 Distinctive Destinations are cities or towns "that offer an authentic visitor experience by combining dynamic downtowns, cultural diversity, attractive architecture, cultural landscapes, and a strong commitment to preservation sustainability, and revitalization." Chestnut Hill is now part of Philadelphia, but it was originally a small town serving the local farming community and later acted as a summer vacation spot for Philadelphians. It was one of the earliest suburbs of Philadelphia and has a history predating the Revolutionary War. In 1854, it became part of the City of Philadelphia under the 1854 Act of Consolidation when all government entities within the County of Philadelphia were consolidated under the City of Philadelphia government. 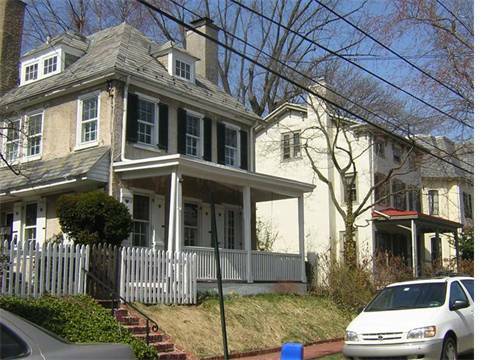 Today, "Chestnut Hill is one of Philadelphia's premier neighborhoods. It has a long history of preservation beginning in the 1960s and has continued to keep its historic districts largely intact. Germantown Avenue and its adjoining streets have more than 150 boutique shops and restaurants, making them destinations for shoppers and architectural historians alike." 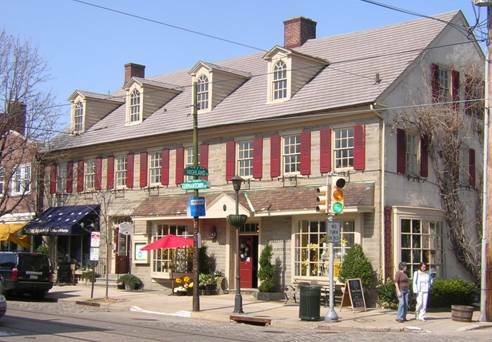 Residents and visitors to the Chestnut Hill PA area continue to enjoy its history and entertainment options offering a small town feel but still only minutes from all that the City of Philadelphia has to offer. Congratulations for the designation.